So yeah, the world premiere unveiling of the SKE48 PV of Darkness (for me) occurred watching the show today. I wont' try to download it, but the water is good, that's a fact, Jack! New HKT48 member- Marika Tani- she's had some great moments already, great addition. 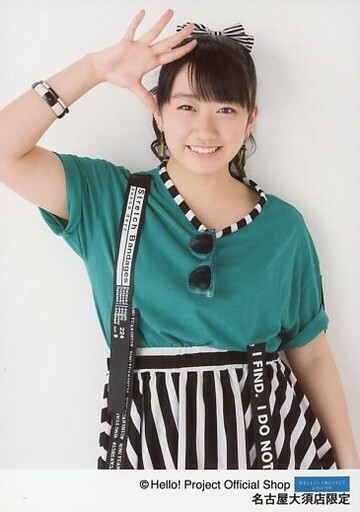 And Ripopo- real woman for sure. Yui waist does look a bit too sculptured, but she is a beauty anyway. Have you commented on the Teppen Tottande! drama yet? Recently found your show and wanted to say good job, I like it a lot. I think the problem might be with how Justin.tv archives the videos. It seems like they switched back to archiving in 30 minute blocks, which pretty much killed all our highlighted episodes.